I have fond memories of my teenage years. Going to festivals, friends bands gigs and sporting events. The first festival I ever went to was Grounded in Penrith NSW. The best, friends band I saw was at Turella at the streets factory abandoned warehouse. I'll never forget that night with my college friends, we all dressed our best in Gothic and Hippie attire. 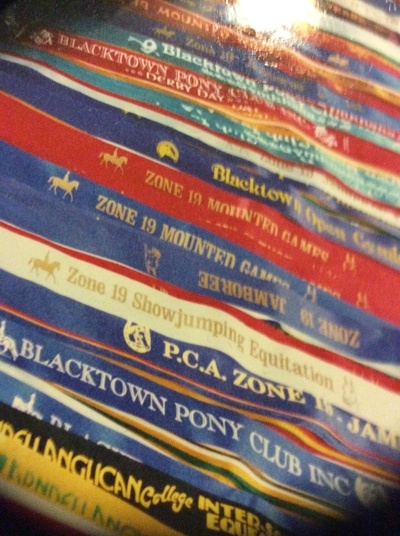 The greatest sporting achievement I had was representing NSW in Horse Riding 2000. We won the games. We all have our memorable moments as a teenager. During that difficult time we all had our achievements. Although we may not have understood their significance at the time. Looking back, we all achieved something. We had our wins, our moments, we learnt about happiness and success. How we apply these lessons to our future is entirely up to us.